Kiwi Trek is an outdoor shirt for a new generation of hikers. 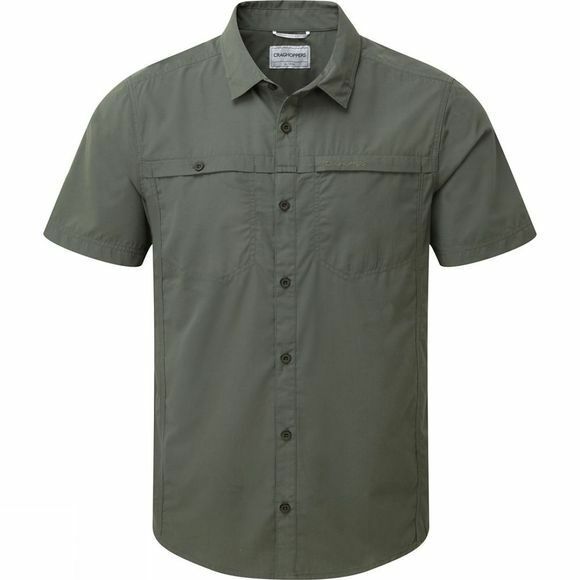 Constructed from classic Kiwi sun-protective fabric, this shirt has a sleeker, more contemporary fit for comfort and style. This short-sleeve version is ideal for the summer trail.